Exclusive global deal covers both video and display advertising. 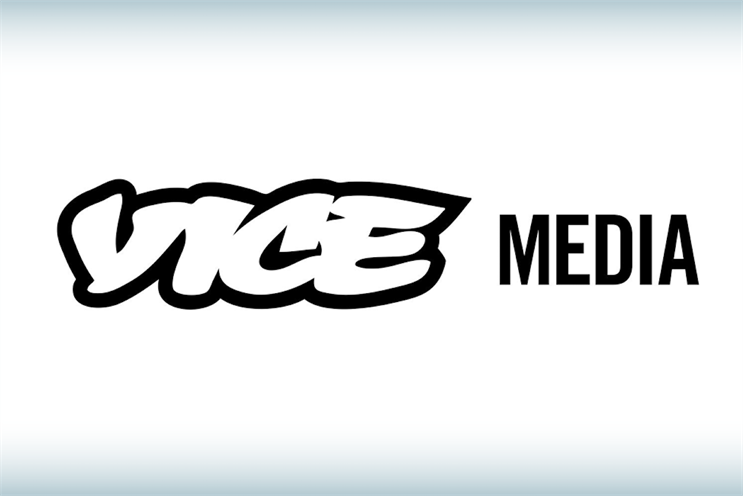 Vice Media has signed an exclusive global partnership with online advertising company Teads that will see the latter create new outstream ad inventory for the youth media company. The agreement covers both video and display advertising across Vice brands, which include Noisy, Broadly and Munchies. Vice’s own ad sales team will handle selling using Teads’ platform and benefit from the extra outstream video ads Teads will add to its content. Alex Payne, vice-president of global programmatic solutions at Vice Media, said: "We see Teads as part of our growth internationally, supporting our strategy to align with demand partners that share our presence and aspirations on a global scale." Jim Daily, president of Teads, said: "With Teads’ product suite, the Vice audience will get to connect to the brands they care about most via formats that are designed for the mobile experience." The tie-up follows Teads’ success in landing a deal to sell outstream video ads on Apple News in the UK in October last year.